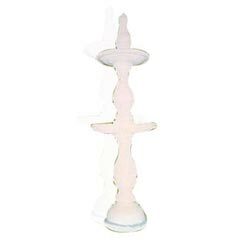 We have water fountains for interiors and the garden dicor. 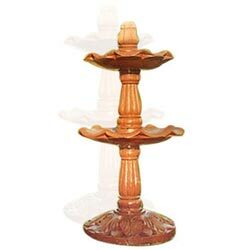 The stone fountains are well polished carved pieces in different styles. They make good additions to the dicor. Apart from enhancing the beauty, the water trickle is always relaxing. Water Fountain with mirror polish made out of excellence of craftsmanship specially designed for interiors. Mirror polished garden water fountain designed in lotus form for small ponds. Available in Red, Beige, Pink, Brown, Mint, White, Grey, etc colors of sandstone and white, pink, green, black, etc colors of marble stone. 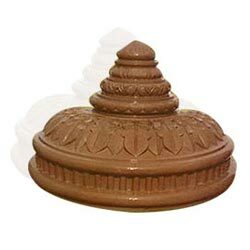 Multi storey lotus design outdoor water fountain to add to the beauty of your garden. 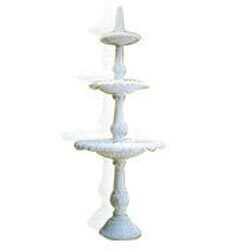 Exquisitely crafted multi storey Marble Water fountain with an awestruck beauty. 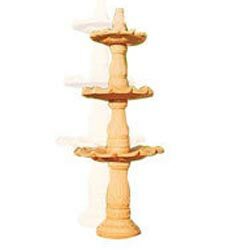 Elegantly carved water fountain reflects the excellence of stone art.